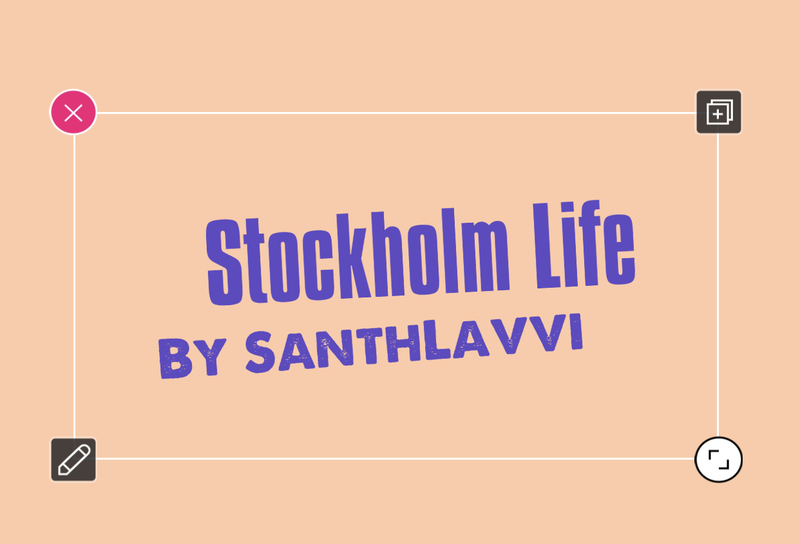 Our purpose of blog is to share some useful information regarding life style, culture in and around Stockholm, Sweden to help people know more about Stockholm. 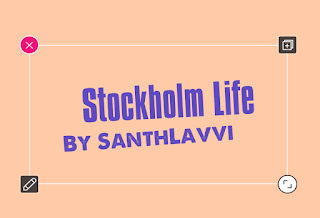 Below are the list of posts describing Stockholm Life! How to track your child smartly and effectively but without giving a mobile to the child!!!! spin on a topic that has been written about for years. Excellent stuff, just great!